Yin is an after-sale technical engineer working in TMDtouch Technology, Shenzhen, who is mainly in charge of tracking the use of infrared screen by customers and of keeping abreast of information of customer feedback to provide after-sales technical support. 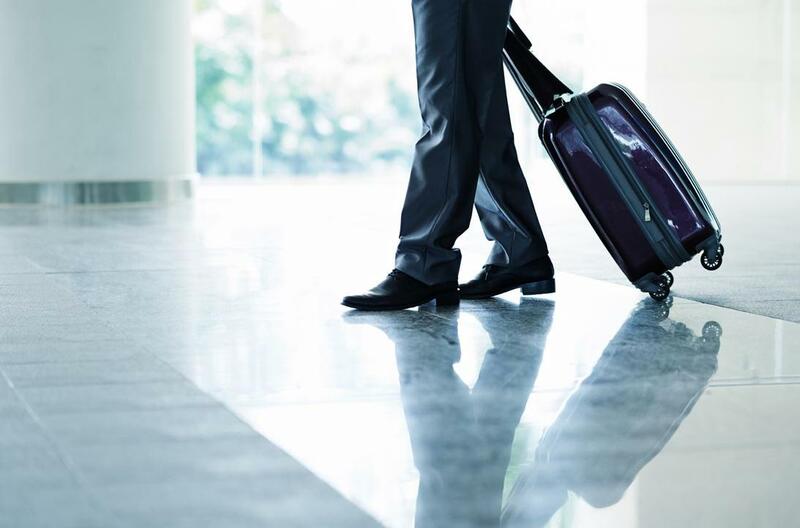 Business trip is a commonplace, confronted by the doubts and problems that remote-control can not solve, one has no choice but goes to the site to conduct an investigation. He described himself as a real "air man", in most cases, he just arrives at a city in this morning , and has to fly by air to another city tomorrow afternoon . Hearing this, I then raised a more direct question: "such a frequent business trip, does it mean that there is something wrong with the product quality?" Yin smiled and said, "our infrared screens all undergo a 24-48 hour aging test and system quality test before leaving the factory, the good product rate reaches up to 99.6%." Then, what is it that transforms Yin into an “air man”? Previously, the editor had seen a question raised by a user on Baidu. This is a common impression the infrared screen gives to everyone, that is, its installation is simple. So, most of our infrared screens, once it reaches to the customer, are directly unpacked and installed. Such practice has a direct result, that is, adverse reactions, even burnout and dead halt, are caused in the product. Yin said that, some of the customer's displayers are different in structure from the conventional ones in the market, the infrared screen needs to be turned upside down for installation. Postscript: in the case of easy disassembly and assembly, it should be turned upside town for a re-installation; or open the settings of product integration tool, and change the angle value, so that the product can be used normally without re-disassembly and re-assembly. The PCBA touch jacking is integrated and installed into their equipment after the users purchased it, such as: the touch advertising machine. Classmate Yin , during a on-site survey, found that the earth wire (shown in the right figure ) was suspended all the time in the customer’s assembly of complete machine, without a contact with the shell, as a result, the static electricity can not be conducted through the earth. 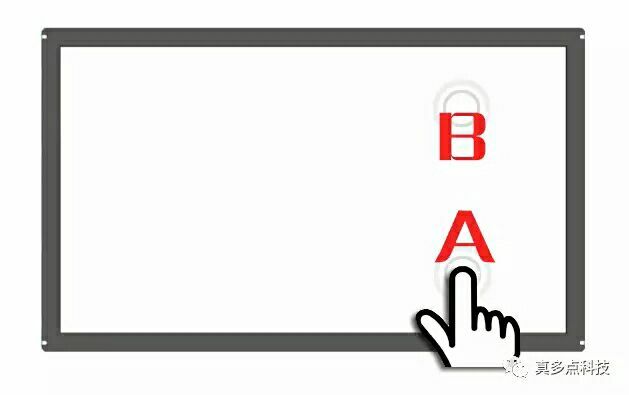 Postscript: once the ESD goes wrong, the circuit on the touch screen can be easily damaged, and the PCBA board circuit can be interfered very easily, causing an anomaly and dead halt in the product . There are some customers who recklessly opened the shell of touch screen and directly replaced with their own data cable when they found that the model of the data cable of infrared screen mismatched with their own devices. Classmate Yin claimed that the USB interface of their infrared screen was based on international standards: red represents the wire, black represents the earth wire, green and white represent the signal line. And when the customers change the cables without permission, they don’t take into account the sort order of lines. Eventually as a result of the inconsistency in order of interface of lines, the product becomes irresponsive. Postscript: In this case, the more fortunate thing is that the customer did not reverse the location of the electrical wire and earth wire, otherwise the product will be directly burned and crashed. 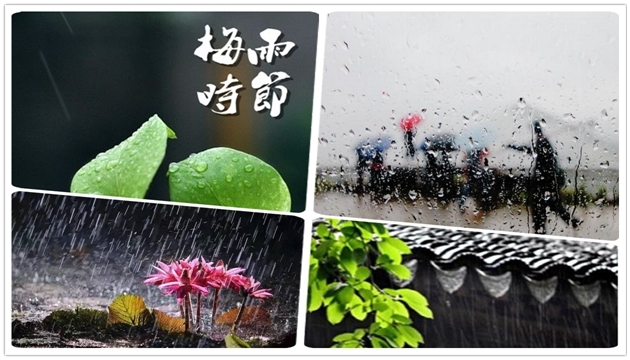 Every year in June and July, the areas around the Yangtze-Huaihe River Basin will usually experience a weather characterized by a long period of gloomy rain, during which the utensils and appliances are easy to go mouldy, consequently, it is also known as "plum rain" season. Before and after this period, the customers should install the infrared touch screen in a timely manner, so as to prevent the glass from being affected by damp and going mouldy. 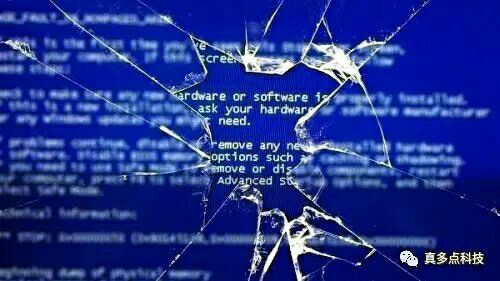 Yin added that the environment where the glass is stored is crucial , if it is improperly stored, it is very vulnerable to a qualitative change. It is recommended that it is the best for the glass to be installed within 15 days, so as to avoid losses. This case is somewhat both funny and annoying. The customer directly placed the product outdoors without knowing whether the product was the waterproof model or not , resulting in a burnout during rainy days . the editor hereby warns the user that, the specifications of electronic products must be read very carefully. Take the source power as an example, once the power you choose is greater than that of the product, it cannot escape from the fate of burnout either. Above are some typical precautions that beg attention during the installation of infrared screen , hopefully, it can be helpful to everyone. You can also privately communicate with the editor if you have any question about the installation of infrared screen , please speak without reserve!